The Lifeline Clinic is looking for 2 doctors to start in May-June 2018 for 12 months or longer. This is a unique opportunity to provide primary and pre-hospital care to the San and is a position with food, accommodation, and a living allowance provided. Are you a Nurse, Doctor or Paramedic? Join Ralaigh International and provide medical care for their expeditions. Great opportunity to get out and try something new. Expeditions Include: Malaysia, Nepal, C. Rica, Tanzania & more. MedGlobal: MedGlobal was founded in June 2017 by doctors experienced in emergency service to address the health needs of the most vulnerable across the world, whether impacted by natural disaster, displacement due to conflict, disease outbreak, poverty, or insufficient healthcare. An international group of experienced women and men with knowledge of what it takes to bring medical care to war zones and disaster areas. Global Emergency Care is dedicated to make lifesaving medical care available to all Ugandans. Ten year history in Uganda in EM education, now also focusing on private-public EM development. Come to teach and learn! 4 week minimum, safe stay and travel, volunteer. Rural or sub-city environments. EM doc founded and run. Community Health Initiative: MISSION: Working in solidarity to create healthy, empowered, and self-directed communities in Haiti, until the work is done! Multiple Trips to Haiti each year. Find out more at their website. First, we identify local leaders and partners to learn the specific needs of their communities. We then utilize our network of local and international volunteers and partners to design and implement sustainable locally-owned and "harvested" solutions that are simple and effective. Next, we monitor and improve these projects to ensure they continue to meet the needs of the communities until we have ensured they are sustainable and self-supportive. Find out how you can get involved. 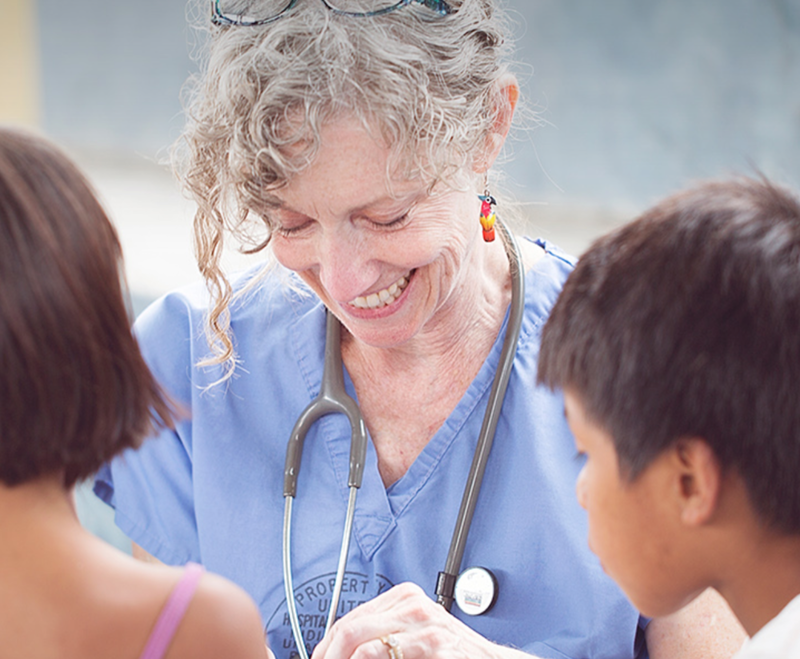 Truth North Missions provides comprehensive healthcare to the children of Mayan Indian Tribes in Central America. These indigenous people were displaced by Guatemala's 36 year civil war which ended in 1999. The Mayans have migrated to isolated areas in bordering countries to avoid persecution and discrimination. At PLeDGE Health, we take pride in supporting our partners in development. Our partnership with Mozambique is our favorite blend of supporting and providing technical expertise to partners doing amazing work. We need your support for volunteer medical training and education. **PLEASE NOTE: WILD MED ADVENTURES IS NOT RESPONSIBLE FOR THE SAFETY OR QUALITY OF YOUR EXPERIENCE. PLEASE DO YOUR OWN RESEARCH BEFORE SIGNING UP FOR THESE POSITIONS.